Meg Griffiths was born in Indiana and raised in Texas. She received two B.A.’s from the University of Texas in Cultural Anthropology and English Literature and earned her Master of Fine Arts in Photography from Savannah College of Art and Design. She was hired in 2017 as Area Coordinator and Visiting Assistant Professor of Photography in the Department of Visual Art at Texas Woman’s University. 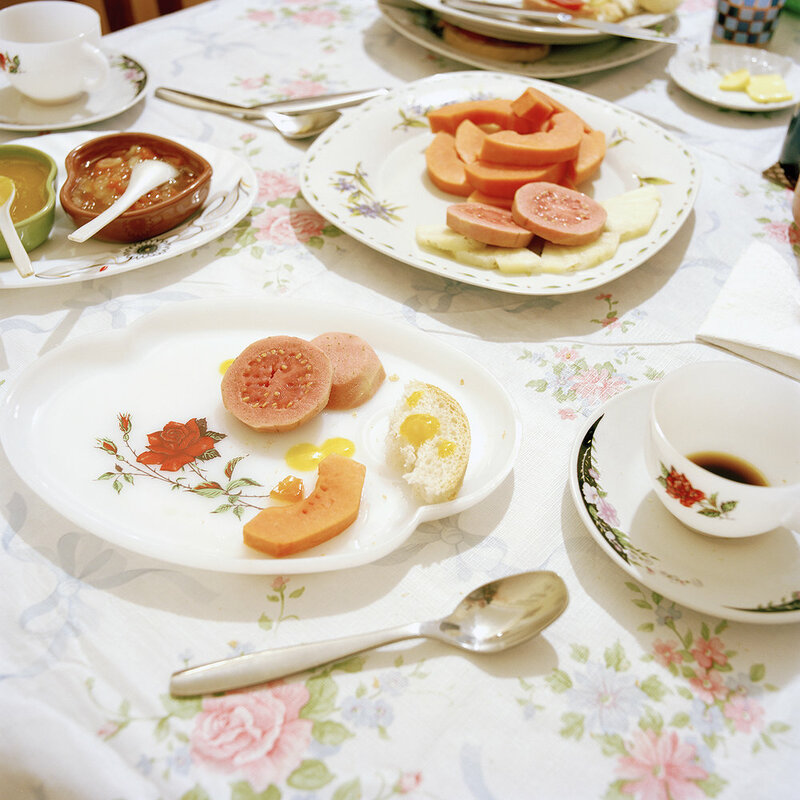 Meg’s photographic research currently deals with domestic, economic, historical and cultural relationships across the Southern United States and Cuba. 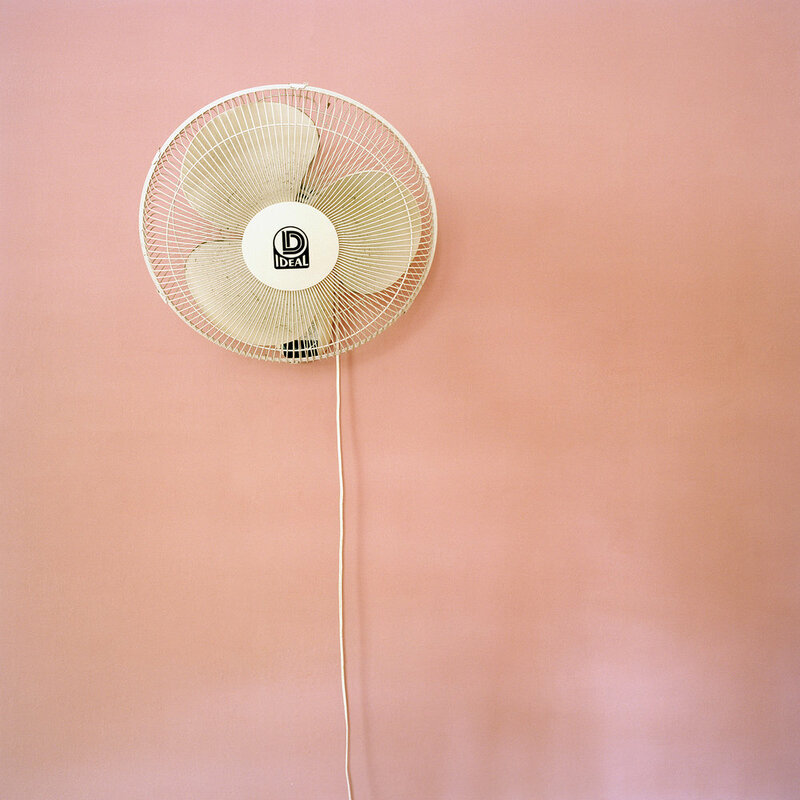 Her work has been shown internationally, including: Pingyao International Festival of Photography in China, at venues such as Columbia Museum of Art, Center for Fine Art Photography, Filter in Chicago, Museum of Living Artists in San Diego, Griffin Museum in Boston, Houston Center for Photography, Candela Gallery in Richmond. She has also been published in Fisheye(FR), Oxford American, Boston Globe, Photo District News. Her work is a part of many private collections as well as the Capitol One Collection, Museum of Fine Arts, Houston, the Center for Fine Art Photography, and Middle Tennessee University. Her first monograph Casa de fruta y pan was published with Aint Bad Editons in 2015. She was recently honored with the 2017 Julia Margaret Cameron Award for best series in fine art photography, selected as one of Atlanta Celebrates Photography’s Ones to Watch in 2016, and named PDN 30’s: New and Emerging Photographers in 2013. 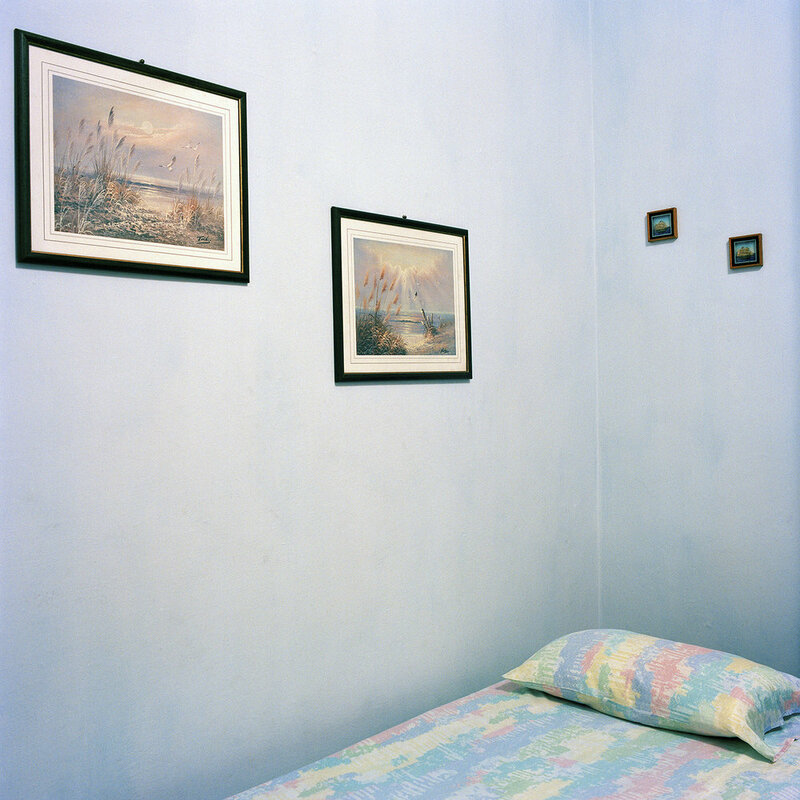 I traveled to Cuba for the first time in 2011 to start a project that explores domestic life at the edge of capitalism. 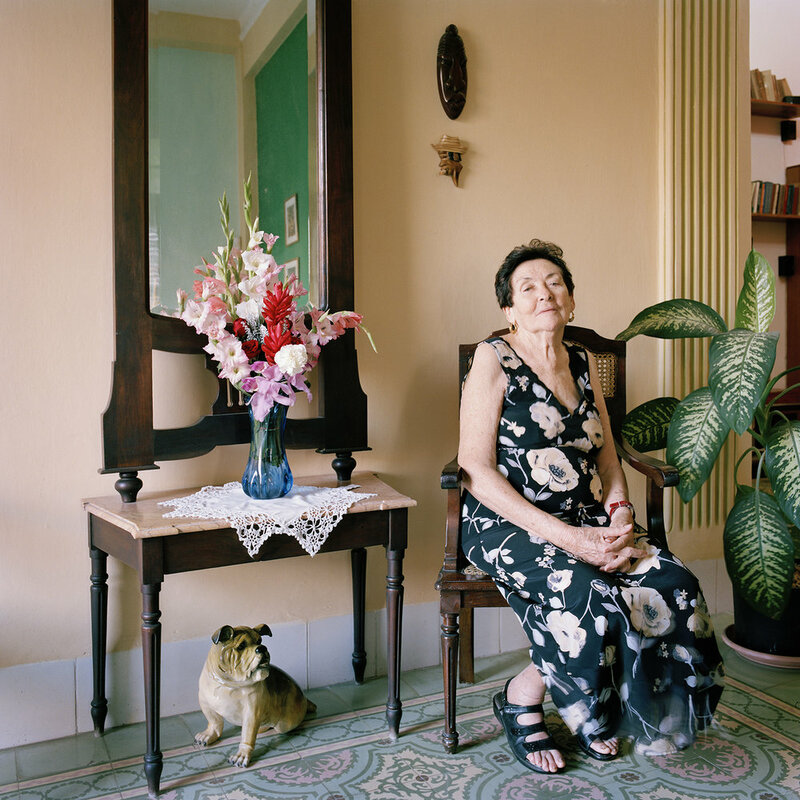 The families I stayed with as I traveled across Cuba host tourists in their private homes as a means of income. After the collapse of the communist bloc in 1989, many families opened their doors to travelers in order to supplement their state-regulated source of earnings. Thus, the casa particular, literally, “private house,” was born. 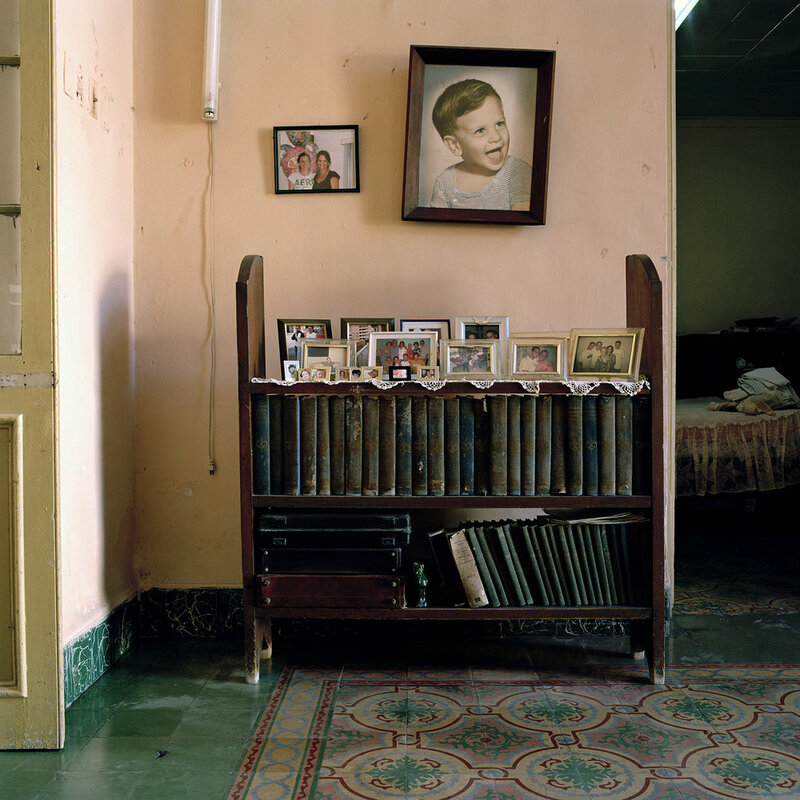 These photographs represent a modest cross-section of Cuban casas particulares throughout the country. 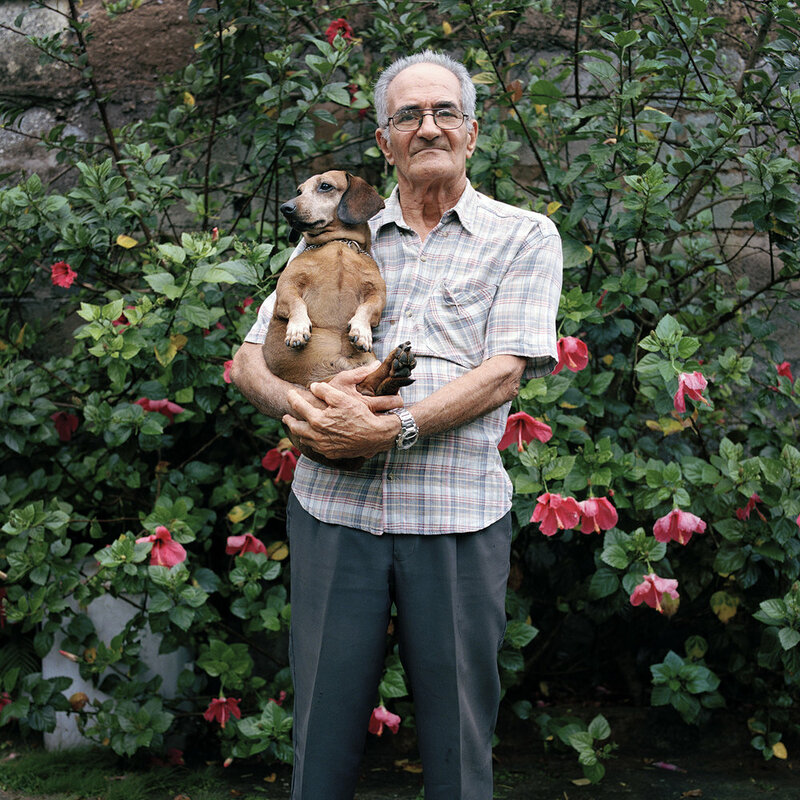 They attend to a way of life where the previously private home becomes a business, and moreover, mark a transition from a purely communist country to a hybrid one at a key point in Cuban history—the waning of an outdated political and economic model as well as Castro’s rule over Cuba. My intentions, as I have returned to Cuba over the past several years, has been to push past preconceived notions and the prescribed experience to gain a fuller and more intimate view of domestic and familial culture. These families have graciously provided a means of entrance into personal, yet public space. Like so many inquiries we must travel inward to come out again with fresh eyes. As Amelia Weinreb so succinctly put it “one must go—as anywhere, but particularly in Cuba—into private space” to re-emerge with new understanding. And I come to find the interior landscape of Cuba is transformed, both figuratively and literally—as am I. Each image stands to reinforce the heat, love, and power this country has within it. This can be seen and felt in every manifestation, from the vibrating color and light this environment exudes, to the easy self-assured individuals I have come to know, to the food we make and break together. It is shared through the physical transition each home has made over the years, but also a deeply felt sense of movement which seems to permeate even the air. I consume, ingest and ruminate upon these images. They are a means of sharing my personal experience, but serve as a collective expression. It is my hope that this work engages and disturbs previously held thoughts—adding something new to the on-going conversation of an evolving Cuba. I am convinced that we can unsettle the narratives of life after economic collapse, and the nostalgia of “Old” Cuba—whether under Batista, Castro or any other leader. Our bachelor of fine arts degree program with a concentration in photography will provide you with a place to explore ideas, develop skills, evolve as an artist, articulate critical concerns and develop peer networks. As a photography student, you will be empowered to take risks, establish a broad vision of the field, and develop your own personal voice and working method. We are invested in the success of all our students and we follow and mentor them even after they leave us. 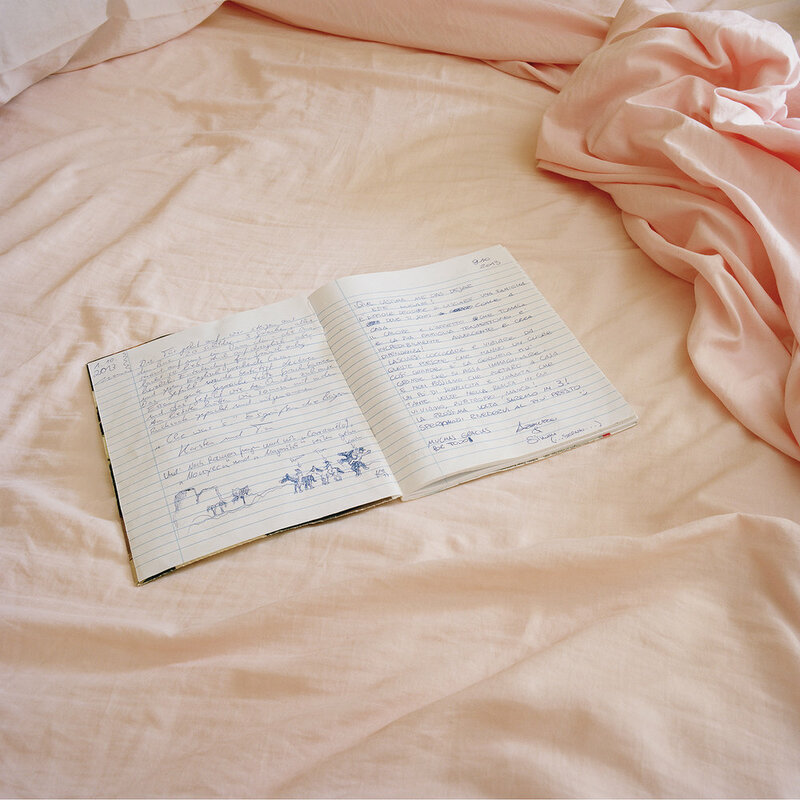 It is important for us to create an intimate environment that emphasizes a creative and feminist approach to image making. Classes are broken down into reading discussions, image presentations, in depth demonstrations, workshops with visiting artists, intensive group critiques all to balance photographic theory and practice. Our curriculum offers a variety of courses and concentrations in black and white, color, alternative processes, installation, video and time-based, as well as various digital technologies and book arts. I also think it is really important to be available to students who are looking for focused and self-directed study. A number of students come to me looking to take courses outside what it offered in the course catalog for various reasons. I usually choose one or two students per term to work closely with concerning the topic of their choosing. This way I am able to direct my exacted attention to their particular goals, often sharing literature, poetry, cultural/social essays concerning their current preoccupations. We encourage experimentation and cross-pollination. We give students the tools to hone their skills in pursuit of just about anything they desire when it comes to the expression and articulation of their ideas. We love it all and are moving towards a more interdisciplinary department as a whole. We want our students to feel open to create using various methods and materials. The program is rooted in the traditional, but we are fully immersed in newer digital technology whether it is photographic or craft based. It is a goal to have students working seamlessly between mediums, incorporating analog, digital, alternative processes, video, laser printing and laser cutting, installation, sculpture, and fiber based arts. We want our students to create stellar imagery and we require masterful printing technique whether at the undergraduate or graduate level. Anyone can make a stunning picture, but the mark of a craftsman is someone that can make a flawless print whether silver or inkjet. We are fortunate to have the equipment necessary for students at any stage to achieve this. We just outfitted one of our classrooms into a new digital lab dedicated to photography at all levels. It is equipped with fourteen Macs, Wacom tablets as well as seven Epson R3000 Printers. We turned our smaller digital room into an advanced scanning and printing lab, which houses five Mac stations, two Hasselblad Imacon scanners, two Epson 1100XL scanners, one Epson 4800, an Epson 7900, and one Epson 9900. We have a small darkroom designated as the alternative process area which is furnished with four 20x24 Arista UV Light boxes and one 30 x36 Arista UV Light box with light table. The larger gang lab is equipped with twelve, 23CIII-XL Beseler englargers. I try to create close-knit classrooms where students are encouraged to communicate, support, and provide constructive but critical feedback about the work of their peers. Within this space students are all heard, respected, and everyone is challenged. When looking at a students project, I like to ask various questions like how can we best serve you? What are your concerns? This process of engagement draws students out and helps them to analyze and articulate ideas concerning what they are trying to create. This space for conversation and questioning often takes place in the classroom at the undergraduate level, but it can also take place in the studio, should the work dictate this, be it large scale installation or photographic sculptures for example. I also learned early on in my academic career that critique in the formal space with an instructor is just as valuable as the one with your peers in the studio. I try to encourage students to make it a practice to seek out those times and utilize the community they have around them. We are all teachers and we are all students. And we should raise each other up. We have a site called PhotoNexus, which was started by my predecessor Susan kae Grant and has been run by graduate students since it’s inception. It is a place where prospective students, current students and alumni can go to see what opportunities, calls for entry, grants, talks, shows are happening.